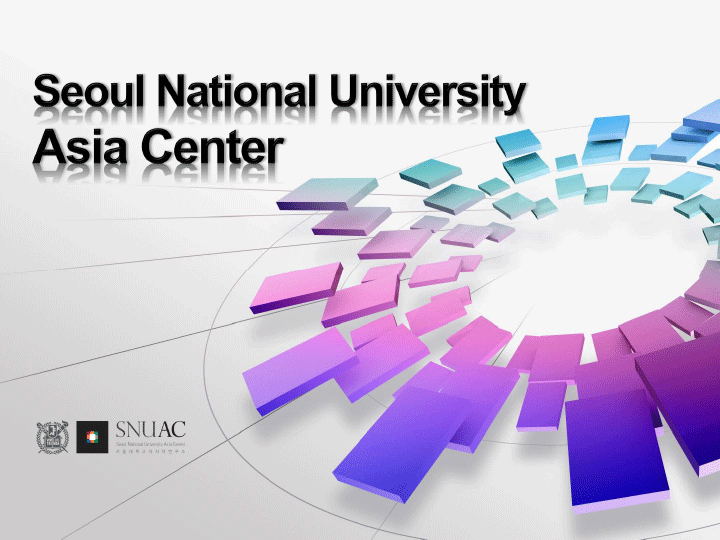 The Seoul National University Asia Center (SNUAC) is a research and international exchange institute based in Seoul, South Korea. 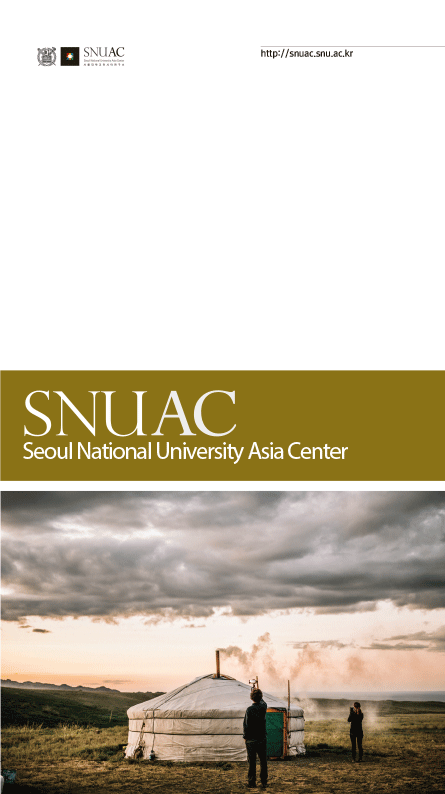 SNUAC aims to serve as a global hub for research in Asian studies by integrating regional and thematic research. 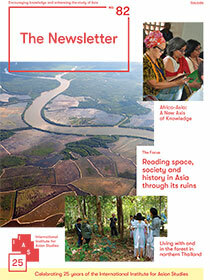 By creating and sharing forward-thinking ideas, SNUAC contributes to the mutually harmonious development of Asia. SNUAC was officially launched in February 2009 in the backdrop of the Asian Era that demands enhanced understanding of various Asian countries by producing new knowledge. 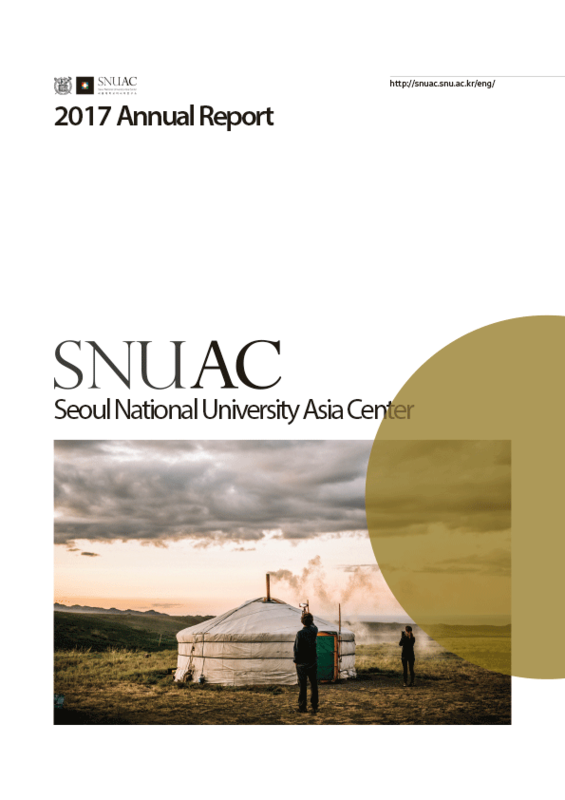 To pursue its mission to become a hub of Asian studies, SNUAC research projects are divided by different regions and themes. 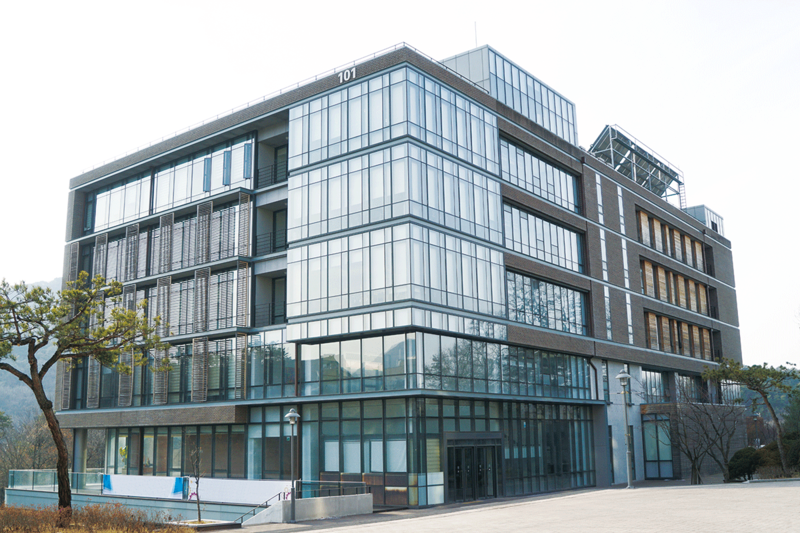 As of 2018, SNUAC has five regional research centers, seven thematic research programs, and the Korea Social Science Data Archive(KOSSDA). Regional research centers focus on five regions in Asia covering Northeast Asia, Southeast Asia, Central Asia, and thematic research programs include Asian Cities, Asia and Global Economic Order, Democracy and Economic Development, Civil Society and NGOs, Environment Cooperation, US-China Relations, and Cooperation and Integration of Economic and Social Community in East Asia(Key Research Institute). 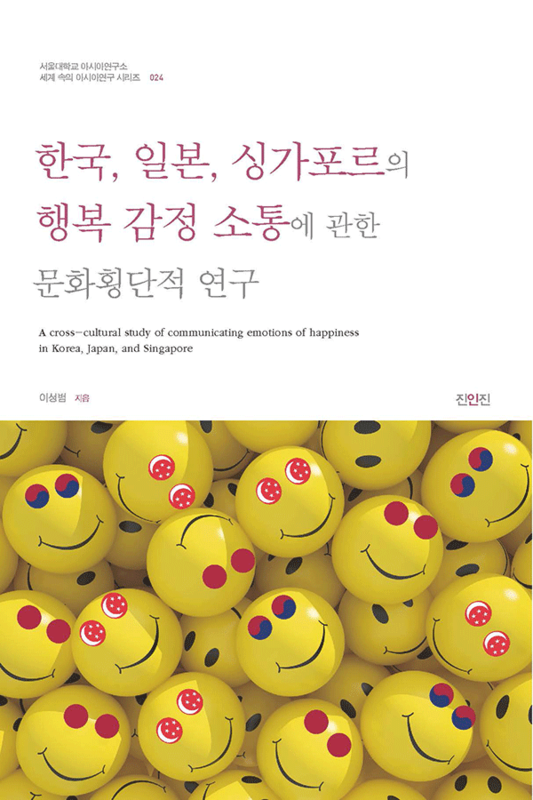 In addition, KOSSDA is working to collect empirical data across Asian countries. These research centers and programs are closely integrated, providing a solid foundation for generating new knowledge on Asian societies. SNUAC has also laid a strong foundation for its goals through a wide range of stimulating activities. In addition to promoting excellence in research, it supports various academic events, including special lectures, workshops, and national and international conferences. It is also fully engaged in building a network of Asian scholars and nurturing next-generation academics.